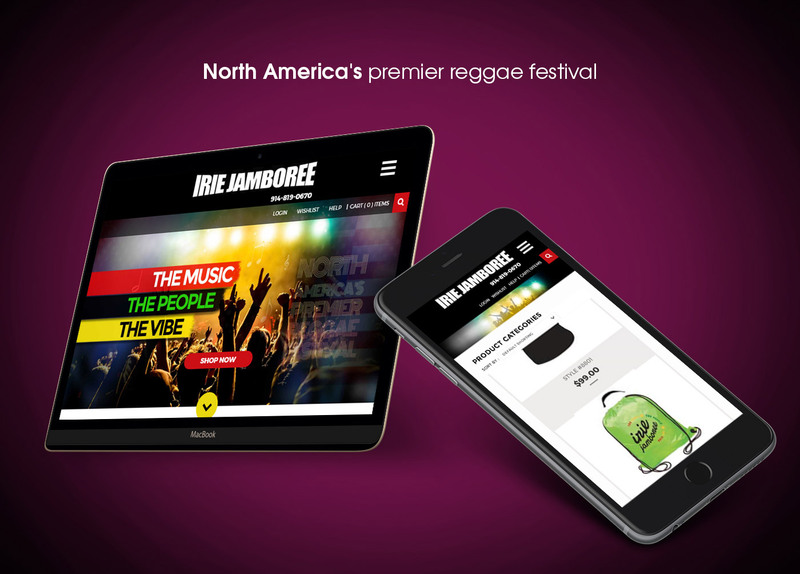 Irie Jamboree is North America’s top reggae festival. See how Top Notch Dezigns helped bring kingston to the heart of queens. Irie Jamboree is the go-to event for New Yorkers in need of a reggae fix. Every Labor Day Sunday, Barclay Center becomes ground zero for a Caribbean cultural explosion. Displaying the best Jamaican food and gear this side of Kingston, Irie Jamboree brings people from all walks of life together for a day of fun. 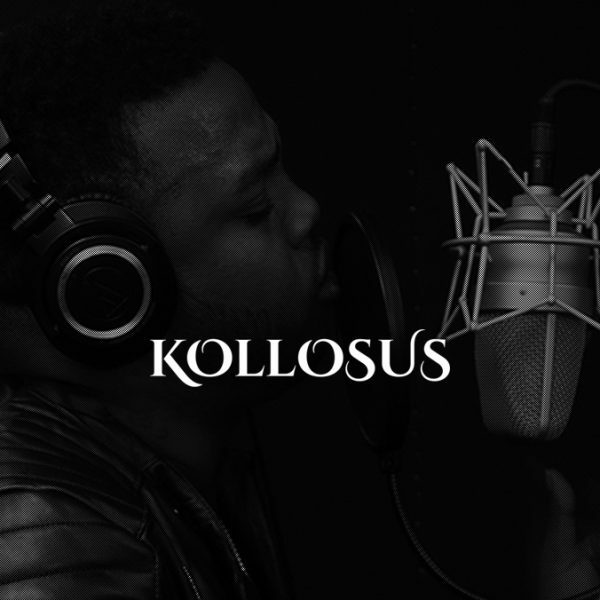 Bringing it all together are the soulful tunes of artists like Stephen Marley, Alison Hinds, and Chubb Rock. 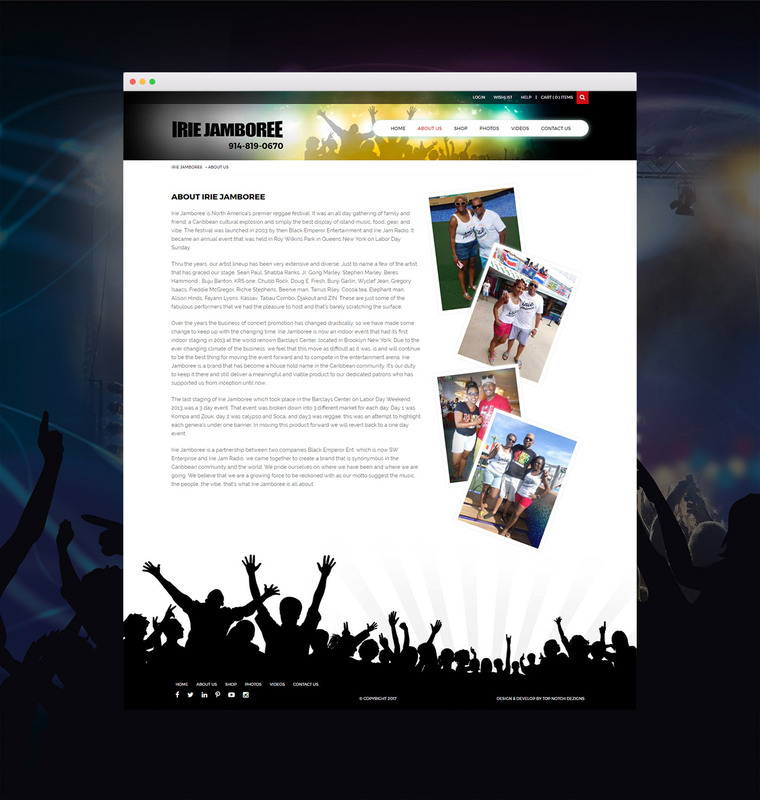 Irie Jamboree came to Top Notch Dezigns for help building their online presence. We created a website that not only pleased the customer’s eyes, but featured an easy-to-use ecommerce platform. 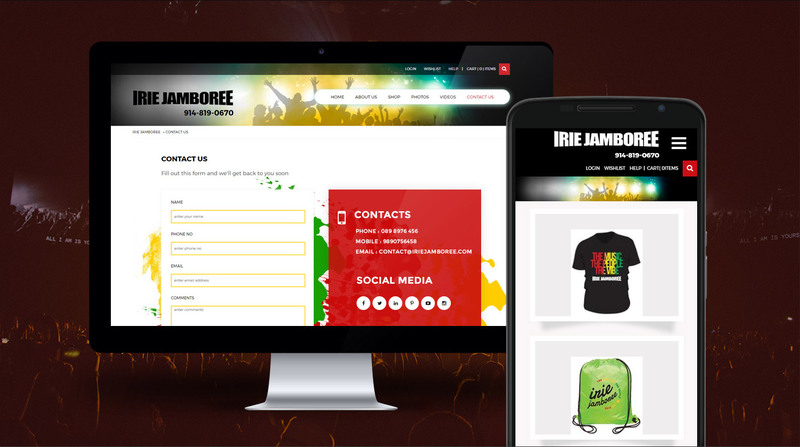 As a result, Irie Jamboree gained the ability to sell its merchandise year-round. Intensive research, coupled with years of design experience, allowed us to create the rocking website below.